You are here: Home / New to Homeschooling? / Why Homeschool? 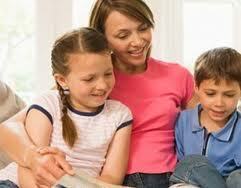 Families make the decision to home educate their children for a variety of different reasons. There are as many reasons to homeschool as there are homeschoolers. In 2007, the number of homeschooled students was about 1.5 million, an increase from 850,000 in 1999 and 1.1 million in 2003. Overall a 2009 nationwide study showed significant advances in homeschool academic achievement as well as revealing that issues such as student gender, parents’ education level, and family income had little bearing on the results of homeschooled students. 1. You will have a much greater role in your child’s academic life. Homeschooling is a life style that affects the whole family; it’s not just doing school at home. 2. Homeschooling is not limited to six hours of learning within the classroom – the world actually becomes their classroom. The student does not just rely on books for education. Homeschooled children have the opportunity to explore the world through different means such as traveling to other places, taking trips to the museum, learning comparison shopping at the grocery store and so much more. 3. Homeschooling is not about being forced to memorize facts that seem to be irrelevant – it is more of a realistic approach that results in the student learning to be self-directed and self-motivated. 4. Homeschooling allows your children to learn at their own pace. We don’t all learn at the same pace – some children are faster or slower than others. Homeschooling allows the parent to focus on the areas where the child needs more help and encouragement while reinforcing the areas where the child is strong. 5. Homeschooling provides many opportunities for socialization. Having a flexible learning environment allows your children to meet people from different age brackets and from all walks of life. Their social experiences are not limited to peers and teachers. They also have opportunities to be mentored by people from various industries and interests. 6. Homeschool families enjoy access to a wide variety of extracurricular activities from athletics, theater groups, study groups, park days and music lessons. 7. Children have the opportunity to develop friendships with children of widely varying ages. 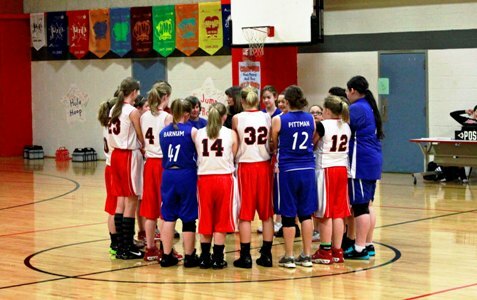 They learn social skills from their families, and, in a supportive community, from those who are more experienced at getting along in the world. 8. Many colleges across the country gladly enroll homeschoolers. They find that the majority of homeschoolers are capable, motivated learners who take responsibility for their own education. 9. 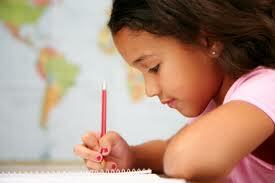 Homeschooling also offers the perfect venue to help students develop business management and entrepreneurial skills. 10. Homeschooling provides uninterrupted blocks of time for writing, reading, playing, thinking, or working so the child is able to engage in sophisticated, complex activities and thought processes. For more supportive information and benefits of home education, the book Educating the Wholehearted Child is highly recommended. Also, be sure to visit the New to Homeschooling? page on this site for even more helpful resources for the new homeschooling family.